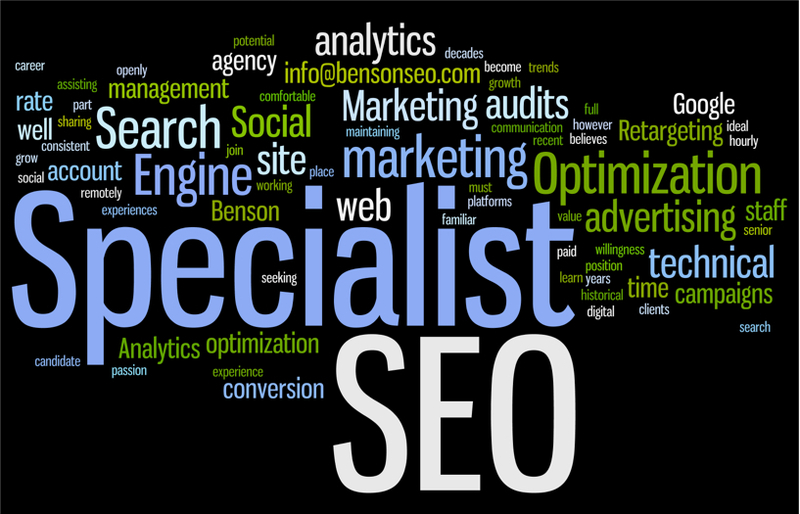 Benson SEO is seeking an SEO Specialist to join our digital marketing agency. The ideal candidate should be familiar with recent and historical search marketing trends, as well as paid advertising platforms, social marketing, and web analytics. The SEO Specialist must be comfortable working remotely, however maintaining consistent communication with senior staff, as well as with our clients. At Benson SEO we place more value on a willingness to learn, and passion to grow with us, more so than years of experience. Our agency believes in assisting our staff in their career growth by openly sharing our decades of marketing experiences with you. This is an hourly, part time, 1099 position with the potential to become full time. We now have both Junior and Senior level positions available.